1964 Houghton Mifflin childrens picture book in lightly age toned clipped jacket. Tight and unmarked. 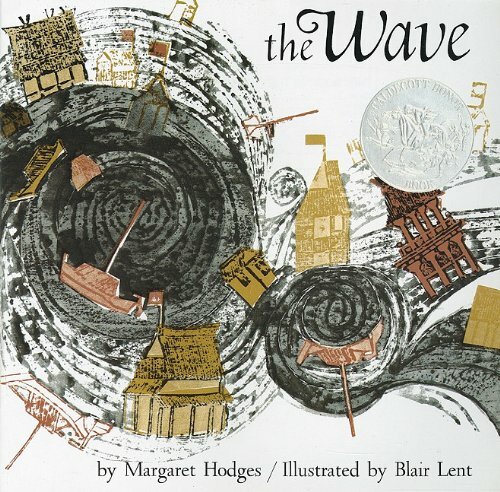 About Margaret Hodges (Author) : Margaret Hodges is a published author of children's books. 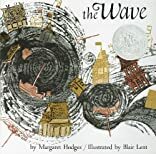 A published credit of Margaret Hodges is Wave.